Welcome to TapGenes! Now for the first time, you have the tools to identify the genetic thread that ties your family together. A family’s health history is considered the single strongest predictor of disease risk yet only 4% of Americans have a documented health history past their parents in their medical records. That means that most of us are missing out on key opportunities for preventative screenings and early detection. 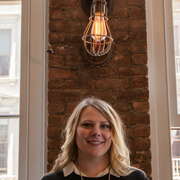 The idea for TapGenes was motivated in part by CEO Heather Holmes experience in healthcare market development where she focused on conditions with hereditary components. 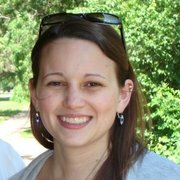 In her experience, doctors rarely spoke to the families of patients about their shared health risks, missing out on key opportunities to have a conversation around prevention, risk reduction, and management for the family. These experiences revealed that one of the most powerful resources available, tapping into the power of families for engagement, & how it could be used to improve health and healthcare globally. 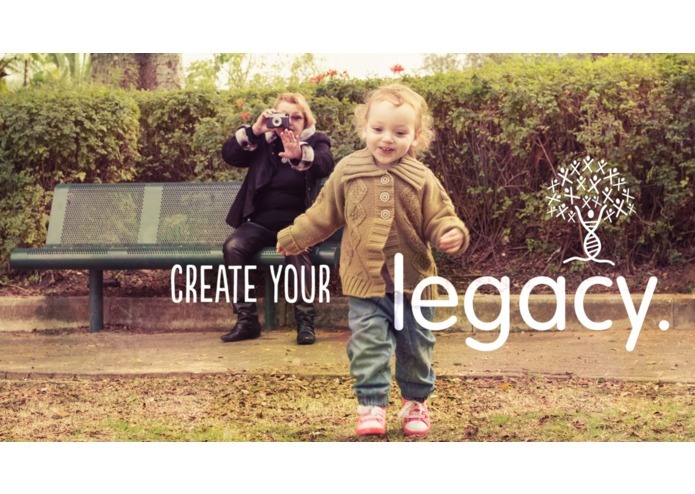 Discover your family's health story.. we’re referring to what makes you YOU…and how your entire family is connected. Not just physical traits and natural abilities, but valuable health information to preserve for future generations. 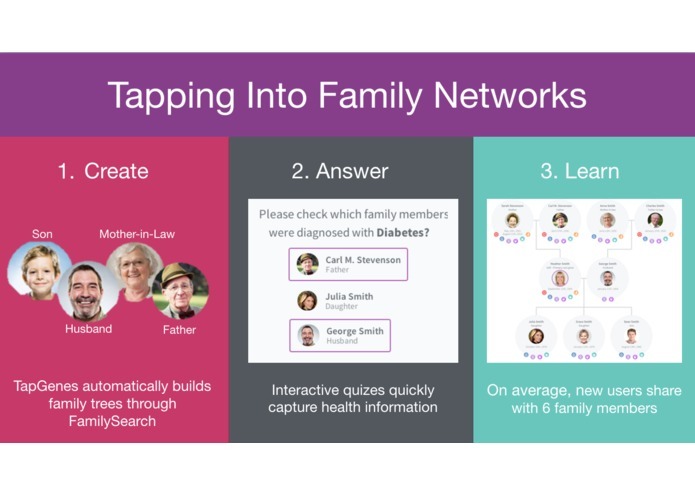 TapGenes uses the idea of “crowdsourcing” to help families create a more complete and accurate family medical history, together. 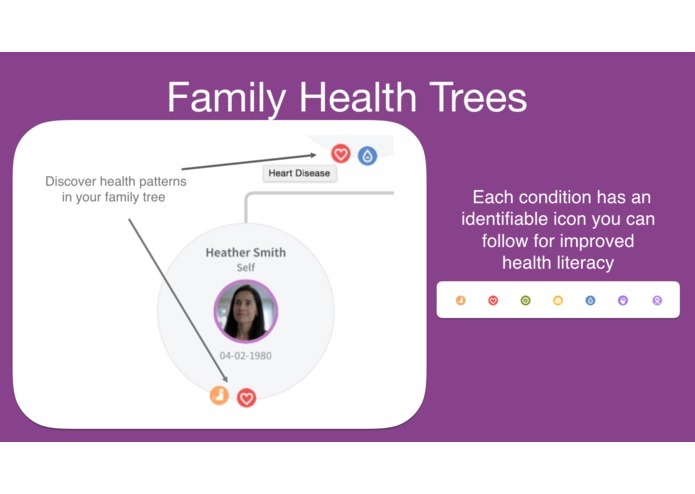 The TapGenes platform identifies medical conditions that may run in their family and helps family members understand what steps they can take to live healthier together. In our digital age, we think paper seems so antiquated. 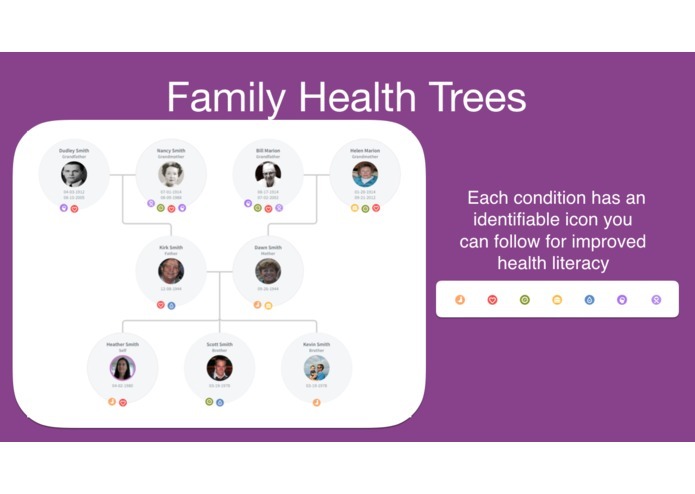 So we’ve excelled at creating an easy-to-understand Family Health Tree where all that ‘runs in your family’ is recorded. And most importantly, preserved. Access this information whenever you need to – just think, your family history could be a mere tap away! 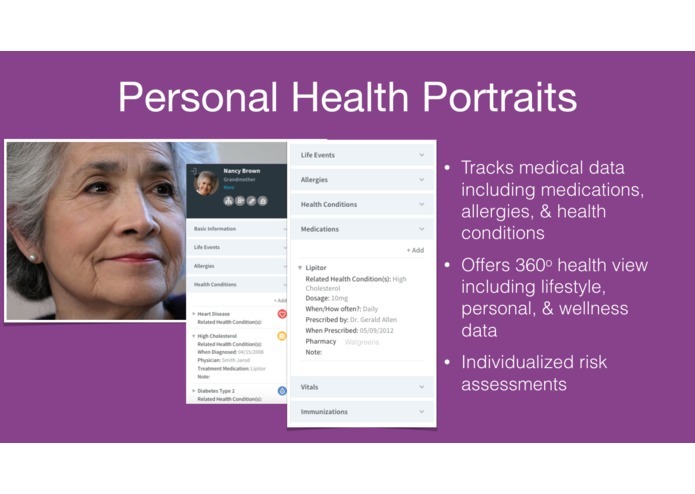 After all, this is data that’s personal and private so know that you’re free to share the information with doctors, school nurses or caregivers or whoever you designate. But the best benefit is that the choice to share or not is solely yours. 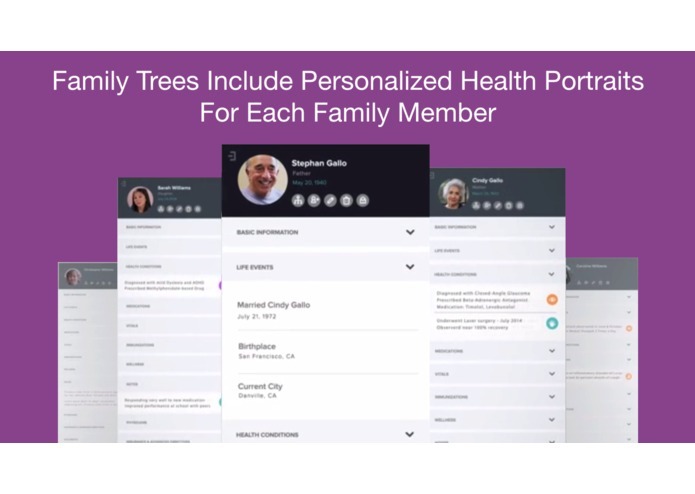 Utilizing the FamilySearch API to get people started instantly with their family tree, TapGenes then quizzes and guides them through a series of health related family questions. TapGenes has been featured in many of the top publications and podcasts that have helped drive awareness and traction to the site. 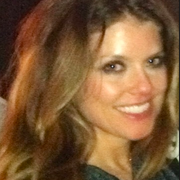 Our core team found ourselves drawn together by a shared passion & belief in empowering families around health. 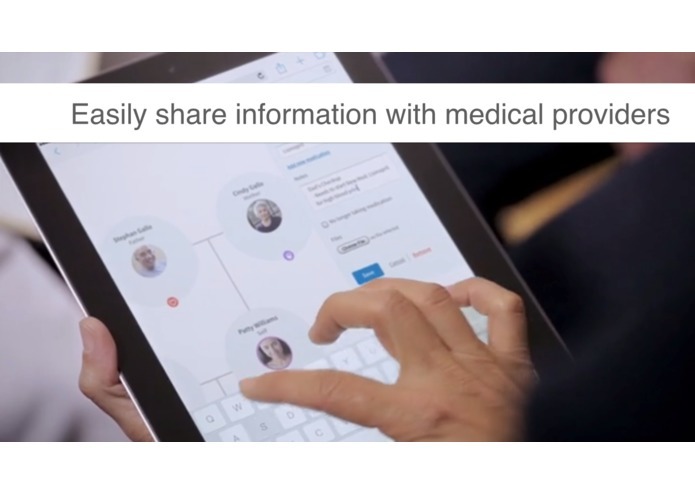 It didn't take long to discover that our different healthcare backgrounds combine together into a powerful force and we've come together to channel that passion into making healthcare simpler and smarter. 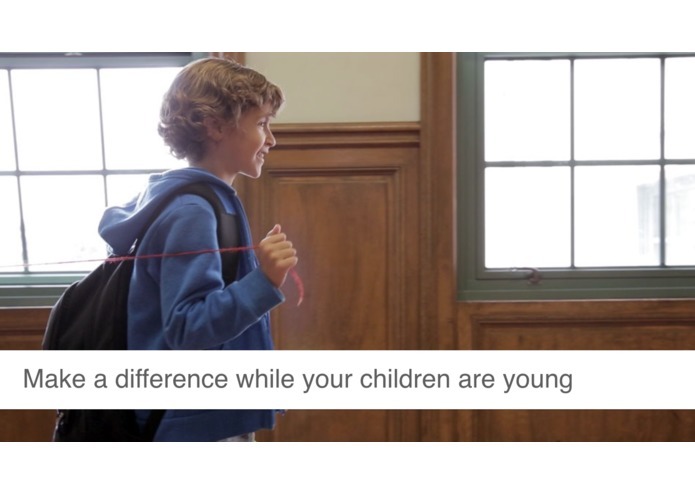 Our vision is to use the power of families and big data to help start the cycle of prevention in health. We founded TapGenes to help families understand the unique and personal connection between their family’s health, lifestyle, and the surrounding environment. 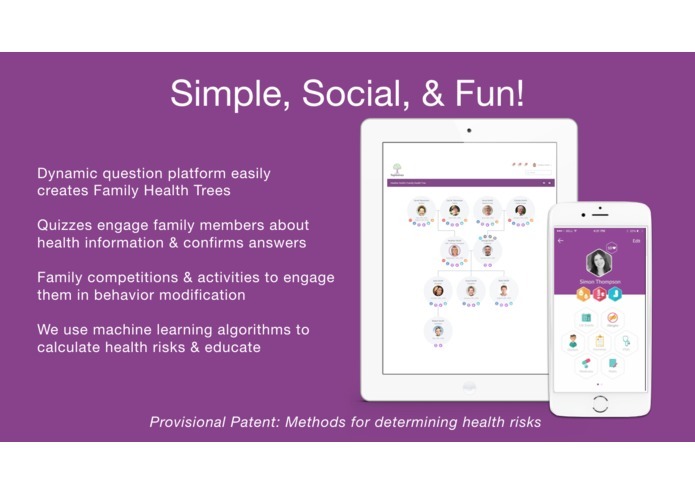 Helping families connect the dots between their known risks and helping them discover where they can impact and influence better health. This is why we created TapGenes. The next step in the road for TapGenes is to help families turn this information into actionable steps that they can take to lower health risks. 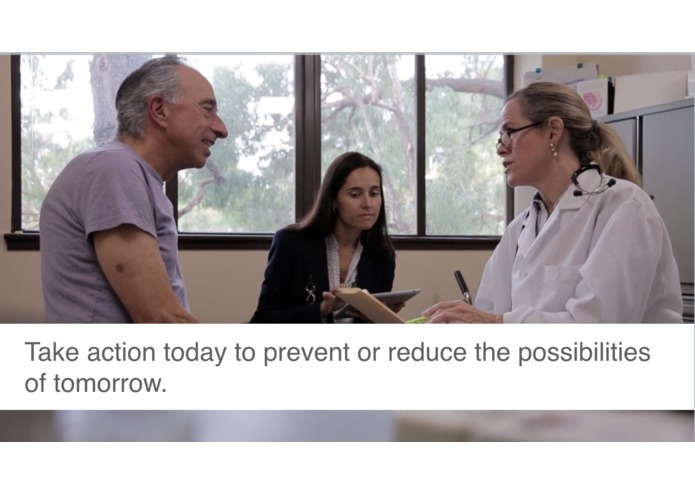 Our mission is to help you live longer and healthier by better understanding your genes and the thread that ties you and your family’s health together.